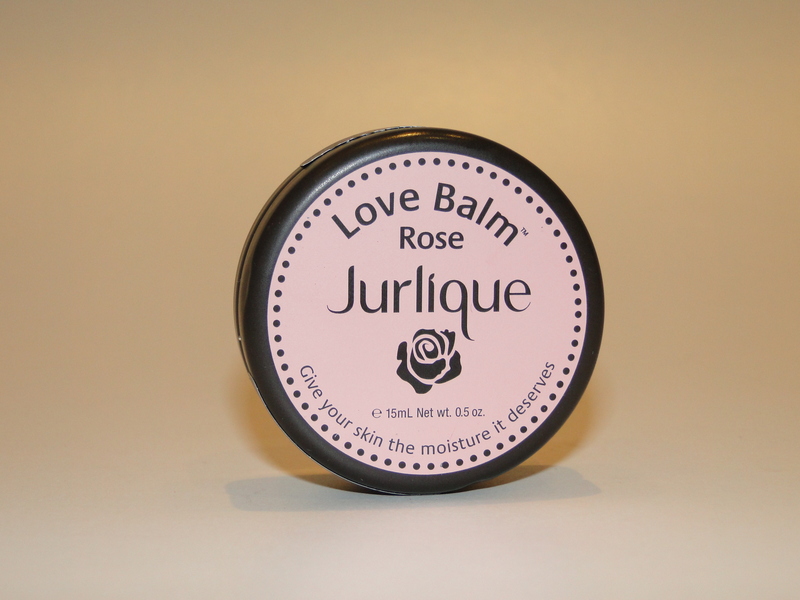 If you’re feeling like you need a little ‘pick me up’ for your stash, look no further than Jurlique’s adorable Love Balm. First of all, I am completely in love with the packaging. 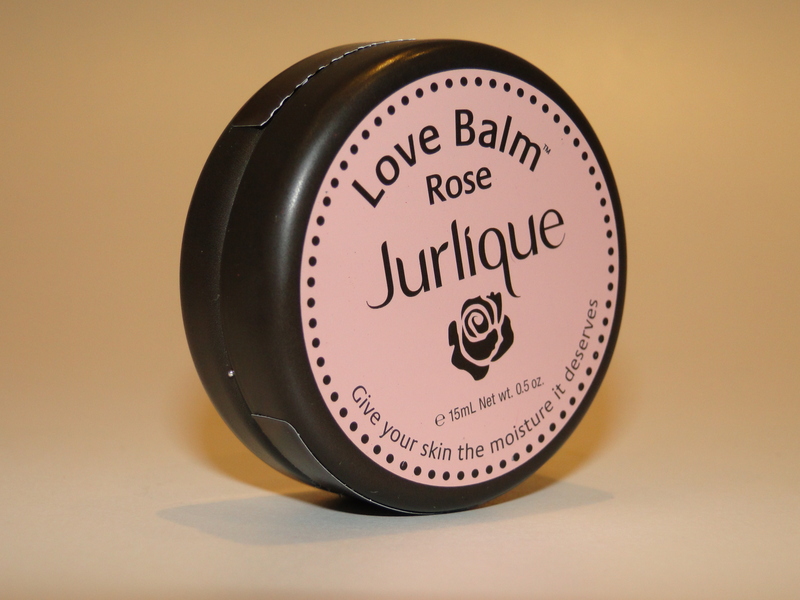 Coming in a little brown tin with a pink lid, I love the simplicity and the little flower logo. The colour also means it doesn’t get lost in the recesses of my bags, a mjor issue for me! 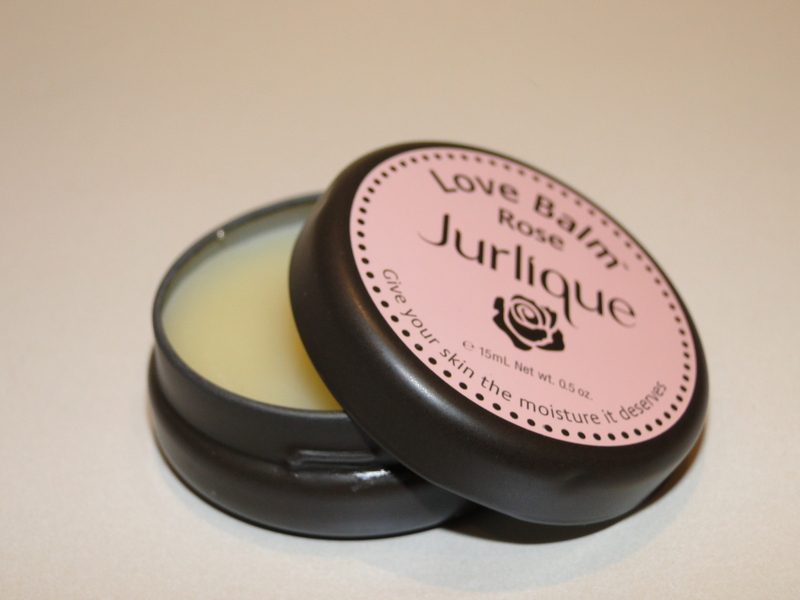 Unlike some balms I’ve tried, the lid isn’t too tight, and once you’re in the tin, it’s filled with the most divine rose balm. 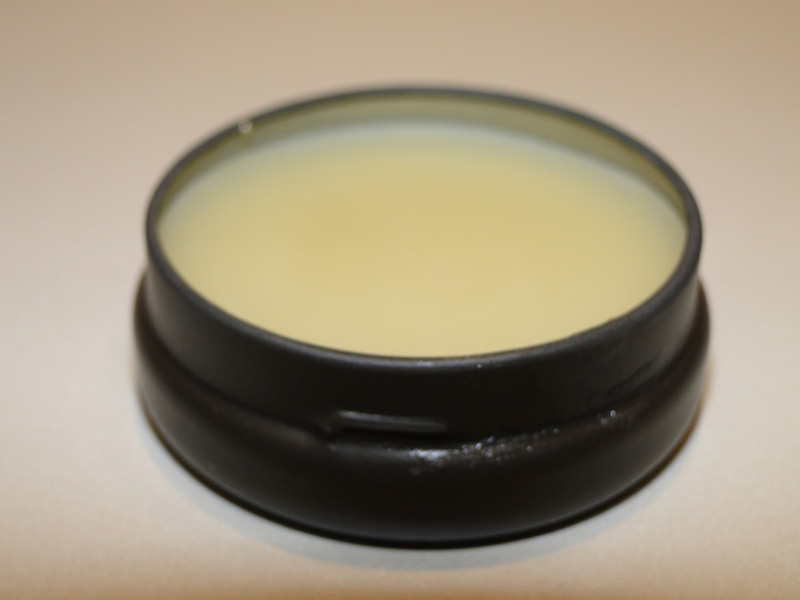 The balm costs £10.00 and is available here.